Lucky us! | Which~Craft 2 Create? 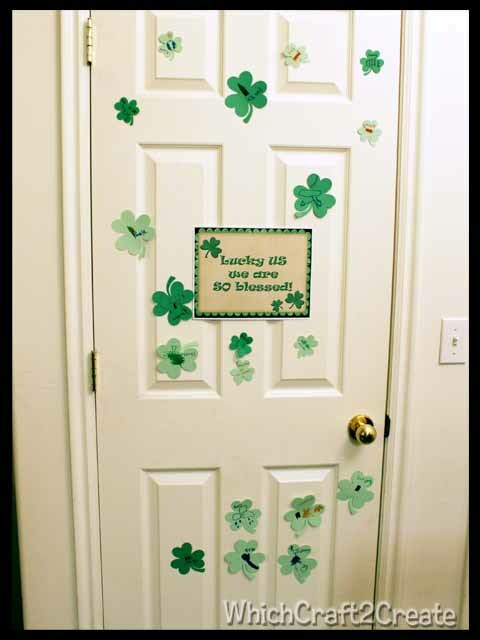 We even have a few extra shamrocks for any guests who stop by and want to add to our list. I am excited to see how lucky we are because we are so blessed! 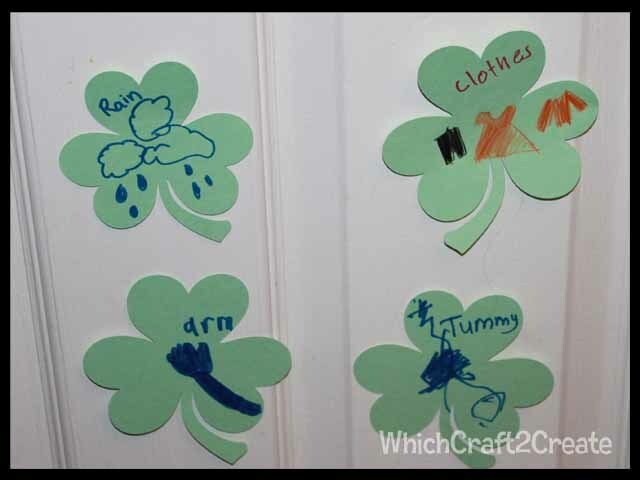 This entry was posted in Holidays, St. Patrick's Day, Traditions, Uncategorized. Bookmark the permalink.